Being a mother is difficult for anyone, you don’t get a manual to tell you what to do you rely on natural instinct. But what if your autistic our natural instincts are slightly different. The first moment I became a mummy I knew that I loved my little boy to the moon and back. I would have moved the stars for him. I remember looking at his tiny hands and thinking I made this little person he is mine. Finn, my son was the first thing I loved to the point of feeling overwhelmed. Even now he is 12 he makes me cry at the simplest of milestones and achievements. To have something that is yours in your arms knowing you are in control of this little bundles life, that you have to be there every minute of the day to care for them to watch them grow is an amazing emotion and it was an odd feeling really, I never felt that emotion before and didn’t know if it was right to feel that way? Looking back I really struggled when my children when they were young, I think as my mother herself wasn’t very maternal so I didn’t know how to be. I felt too emotional she showed extreme emotions either over the top love or complete anger. 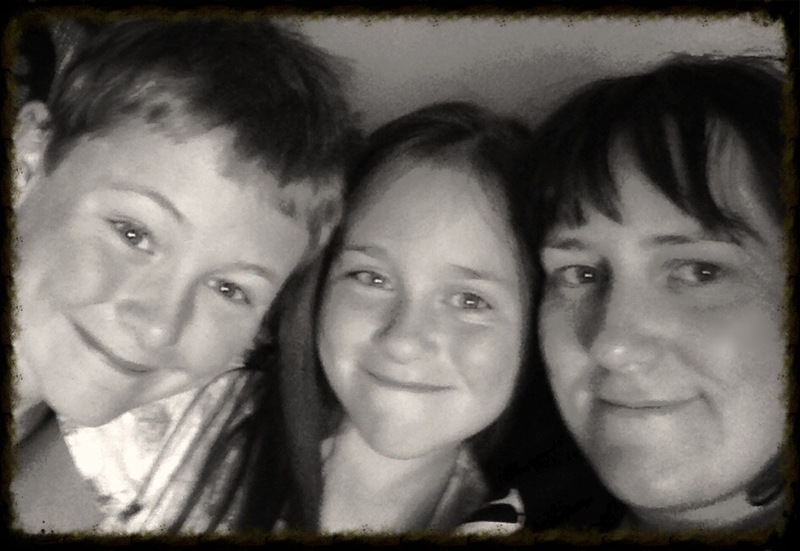 I hadn’t had that teaching from her to be a mum so I had to make it up as I went along and it was hard, the hardest experience of my life that in the end saved me. I loved too much and I pushed away. I really battled with myself. I remember one day waking up feeling overwhelmed with life in general things had changed so much and I had memories of my own childhood and it hurt so much that I hurt myself. The emotions of having someone to be there made it more difficult for me. I couldn’t rationalise my feelings so I took it out on myself. I broke down and struggled. Then I had my daughter and lost my mum all in the space of a couple of months. My depression and anxiety spiralled out of control. I didn’t have any help or guidance I was learning the hard way. My husband was amazing he struggled too though not knowing what to do, but he didn’t have to do anything apart from be there and stand by me, and he did for every minute of the day he was there. That was the most noble thing he could have done for me and that will always stay with me. I could have pushed him away too, some days I did thinking that I would be better all alone but he knew I needed him more than ever. I love him for that, that selflessness that loving me even on my darkest day. I had melt downs, panic attacks and struggled daily. Life was tough but I had the two amazing babies I could ever ask for. They were the reason I woke up every morning and carried on. Without them I simply wouldn’t be here, I had nothing without them no identity, no me. I had no help until social services intervened I panicked and adapted my hurting into deep hidden pain that I never let surface again. Social services went away but my pain didn’t it was hidden. I decided to keep it hidden and that I needed to fill my time with family life and work. I simply immersed myself into helping others that way I forgot about myself, and my needs and my pain. 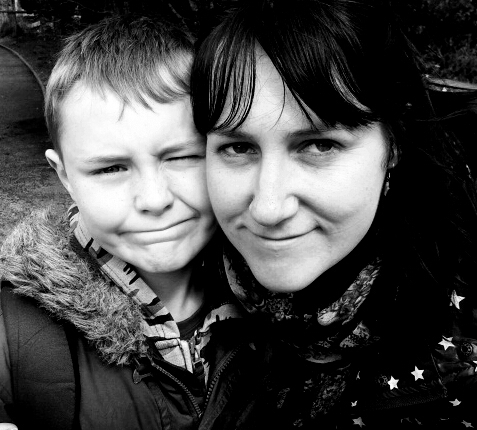 So being autistic means I struggle with being myself that is the lesson I learnt being a mummy. That you have to forget yourself and be a new type of you, grow into that maternal figure that care giver to help your little ones grow. I want my children to learn from me that you have to love too much, care too much, to be there for each other regardless of anything else, you have to be around to create that nest for your family. Being autistic doesn’t make you any less of a mummy it makes you so much more in different ways, that only someone with autism will really understand.